In May, discover new films at Indie Lisboa, Lisbon’s International Independent Film Festival. The festival is the best place to discover new artists and trends in world cinema. 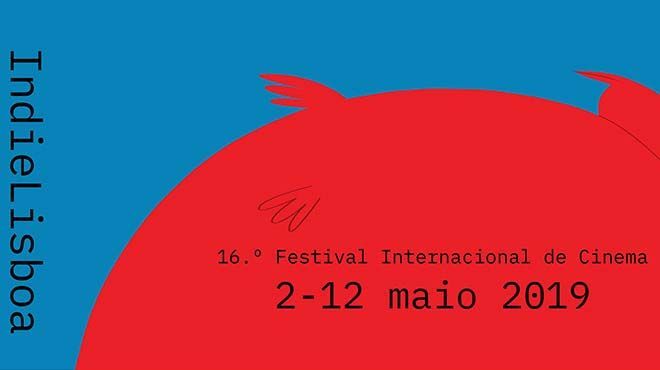 In 2019 celebrates its 16º birthday and takes place in different cultural places in Lisbon such as Cinema São Jorge, Culturgest, Cinemateca, Cinema Ideal or Biblioteca Palácio Galveias. It is one of the biggest Film Festivals in Portugal.